Get a great vehicle and support a great cause. With every new Subaru purchased or leased, Subaru will donate $250 to your choice of charities that benefit your local community*, like Joslin Diabetes Center, Inc.. November 15 through January 2. Monies from last year's Share the Love program supported Joslin's High Hope Fund, which supports Joslin's mission-based work. 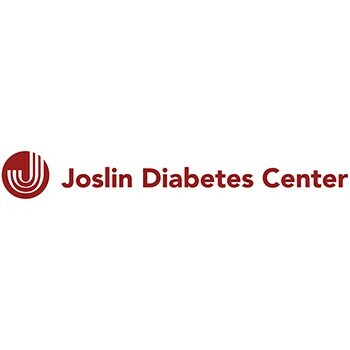 Our notable achievements from last year include: researchers and clinicians at Joslin launched the Center for Cell-Based Therapy for Diabetes (CCTD), which explores cell-based interventions to treat and cure diabetes and its complications; Joslin commenced collaboration on numerous clinical trials for the artificial pancreas, which will help improve glucose control and reduce the burden of diabetes self-management; in June, JDRF awarded Lloyd Paul Aiello, MD, PhD the 2017 JDRF Mary Tyler Moore and S. Robert Levine Excellence in Clinical Research Award.